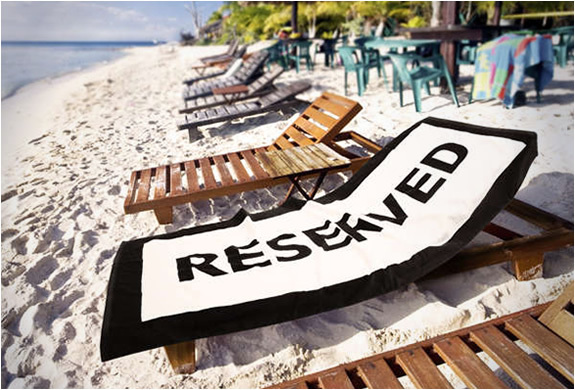 Now it´s safe to leave your sunbed! 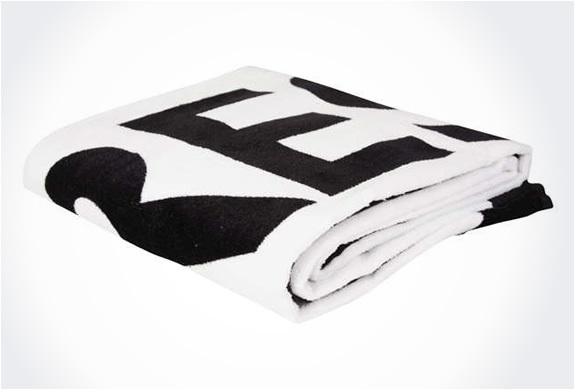 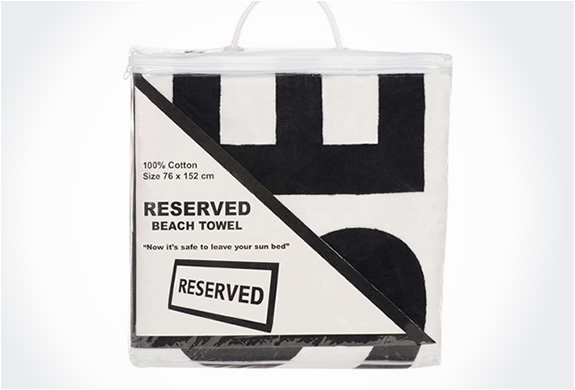 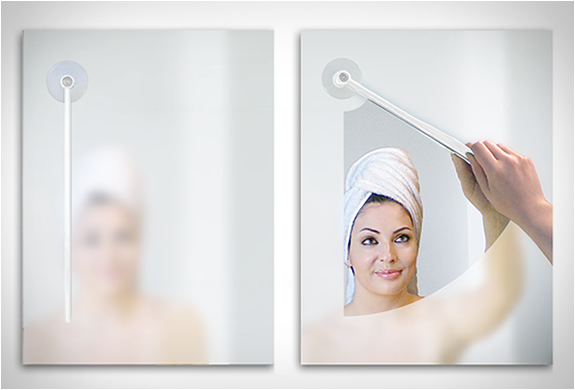 Now you can leave your towel on the beach or pool bed, it´s perfect for the morning rush, with the word Reserved printed in big bold black letters no one will take your place. 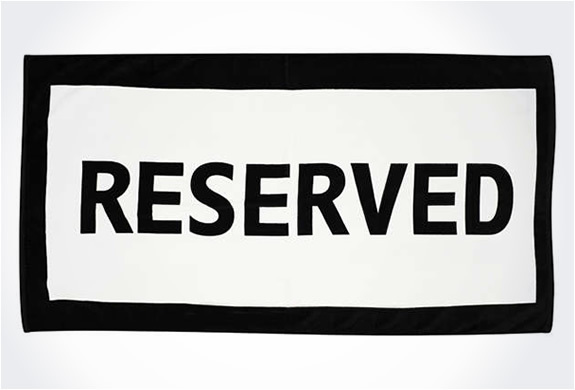 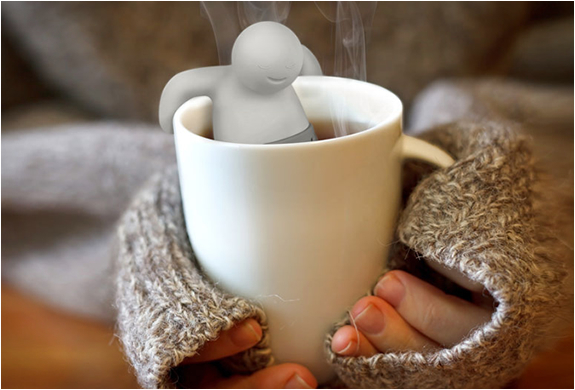 You can relax and have a long breakfast knowing that your spot is safe.